Ford is calling its new simplified screen “Mindful Mode.” The screen is large at just over a foot wide. In the mindful mode setting, it just reflects your speed, giving you the chance to enjoy the 2020 Ford Explorer’s quiet new interior. It also shows your fuel level. “We live in a world of ubiquitous screens, and the information can be overwhelming. New ‘Mindful Mode’ in the all-new Explorer offers a break from the constant stream of information and alerts bombarding us by giving drivers the option to disengage and take a moment for themselves away from the chaos technology can wreak,” said Lee Newcombe, Ford Explorer marketing manager. 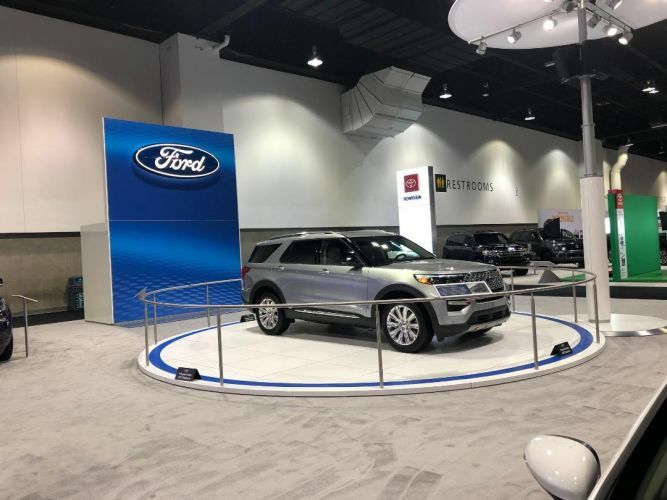 The 2020 Ford Explorer was one of the largest displays in the Ford section of the Denver Auto Show that wraps up today. Ford has a lot riding on the all-new Explorer, which is due this summer. The vehicle on display in Denver is a plug-in hybrid. Ford is adding electrification to several of its most popular vehicles as it tries to improve its fuel economy and go greener. The simpler dashboard is an interesting development in the evolution of vehicles. In the old days, most cars just had a speedometer, perhaps a tachometer, your fuel gauge and engine temperature gauge. 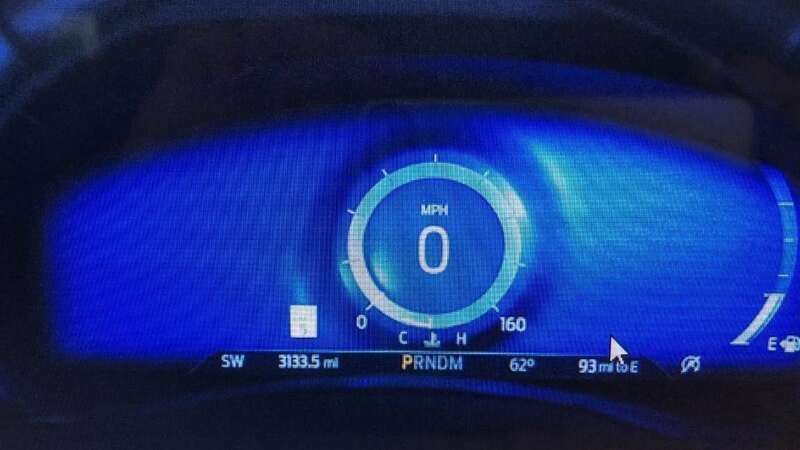 As dashboards became digital, automakers found it necessary to give you more and more information. Reverting to the simpler dashboard harkens back to the days before the age of data bombardment. Of course, the all-new 2020 Ford Explorer is loaded with all of the newest technology and you can set your digital dashboard to be as active as you wish. It includes a suite of driver-assist technologies called Ford Co-Pilot360 with reverse brake assist and Active Park Assist 2.0 available for even more help parking. If you do want to use your sound system, there is an advanced B&O audio system with 14 speakers to surround you.